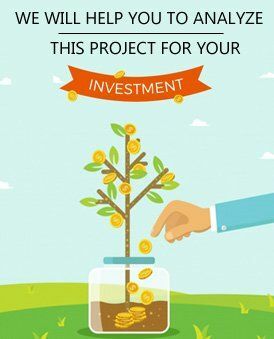 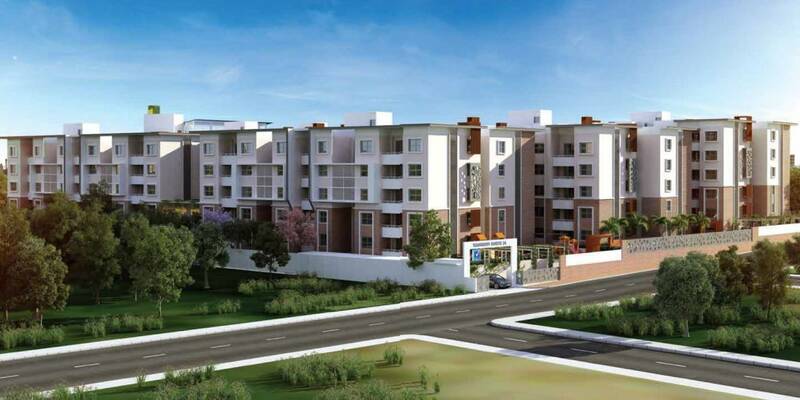 Vaishnavi Group is coming up with a new project Vaishnavi North 24 situated at Hebbal in North Bangalore. 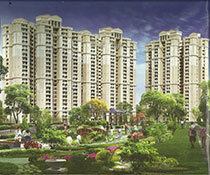 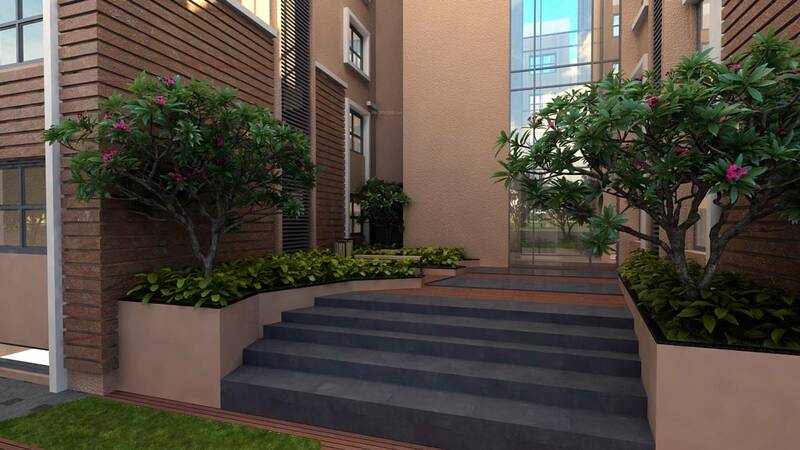 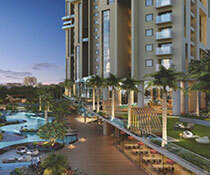 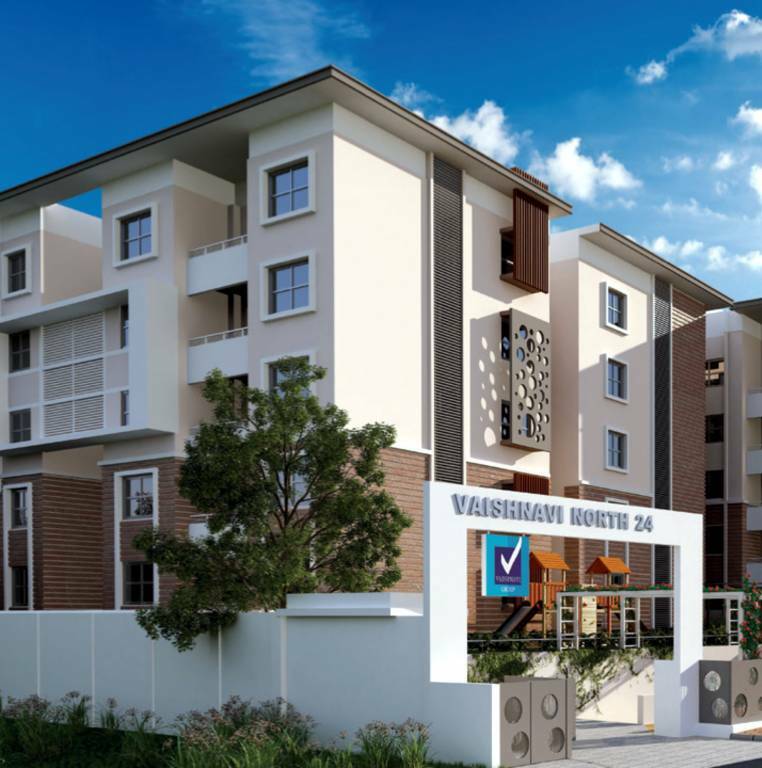 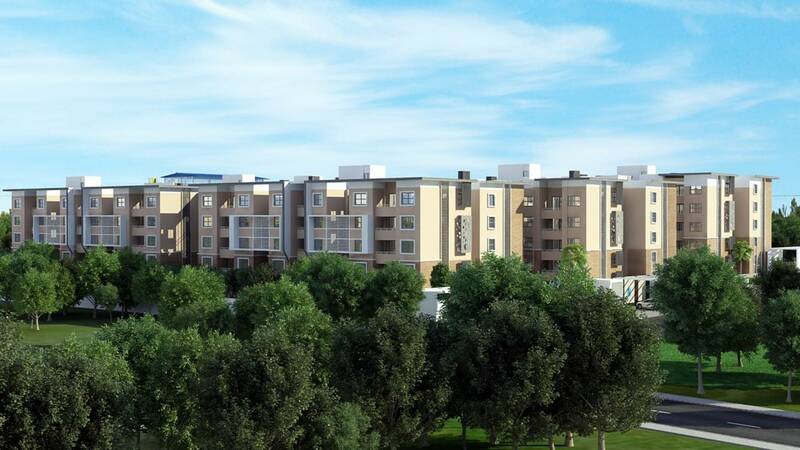 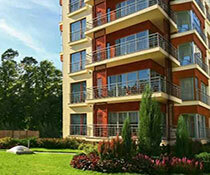 Vaishnavi North 24 is ongoing project spread across 2.73 acres of landscape. 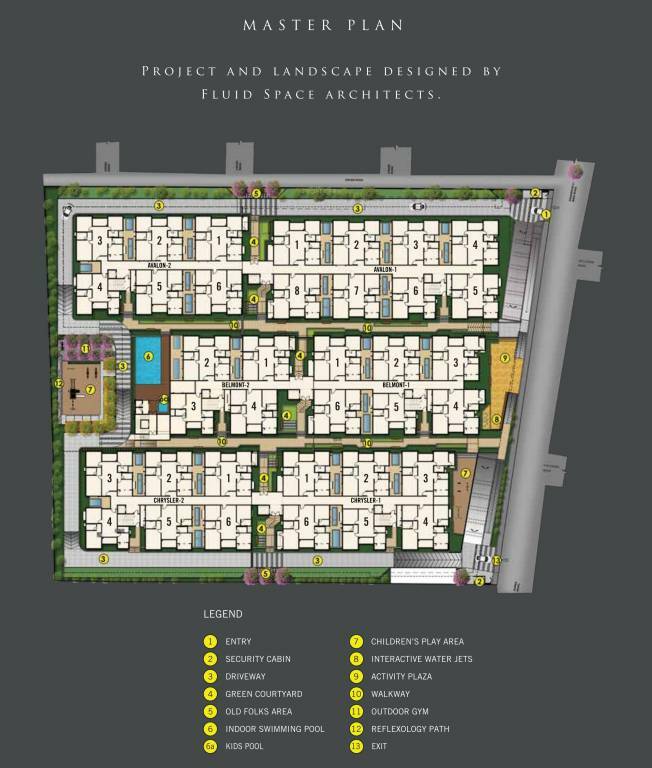 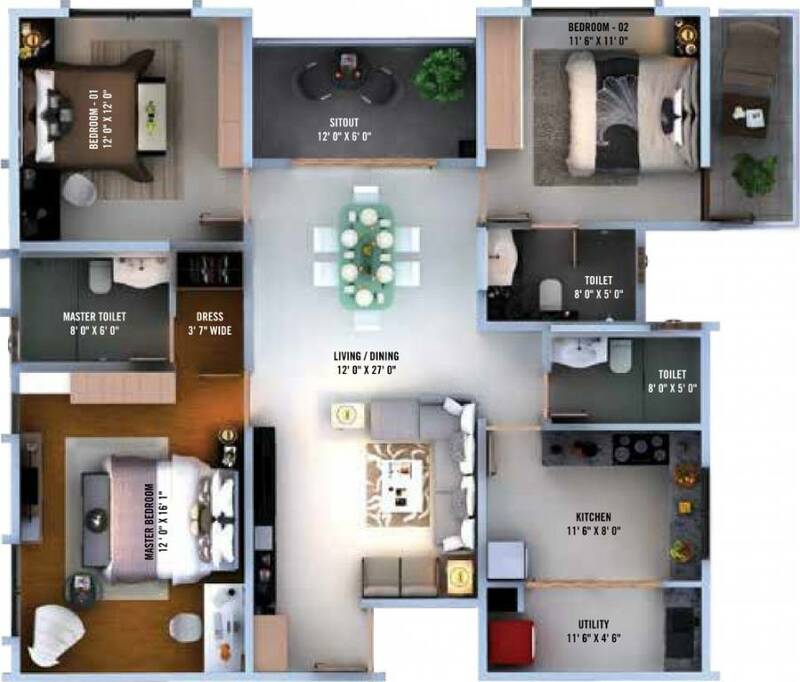 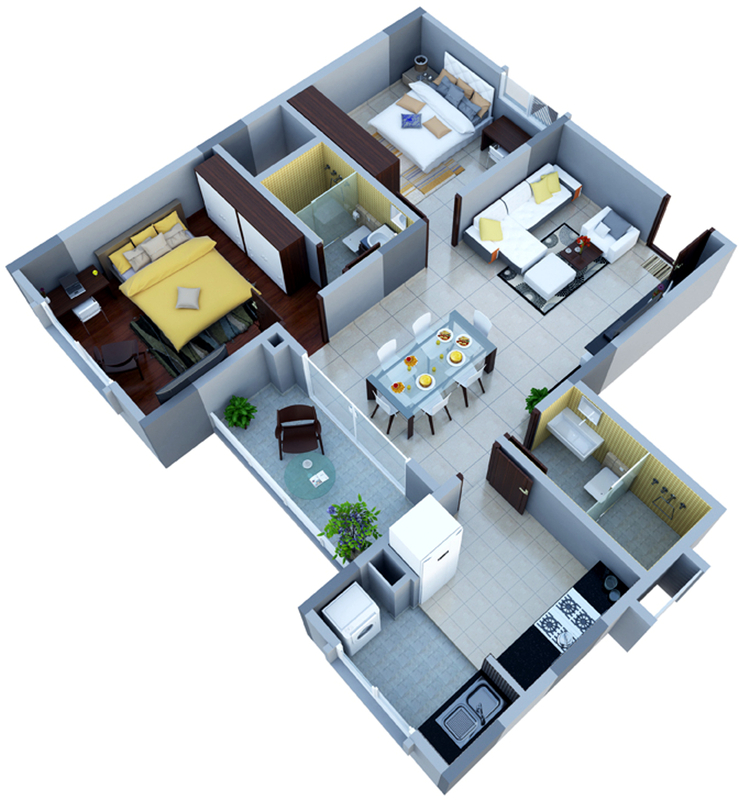 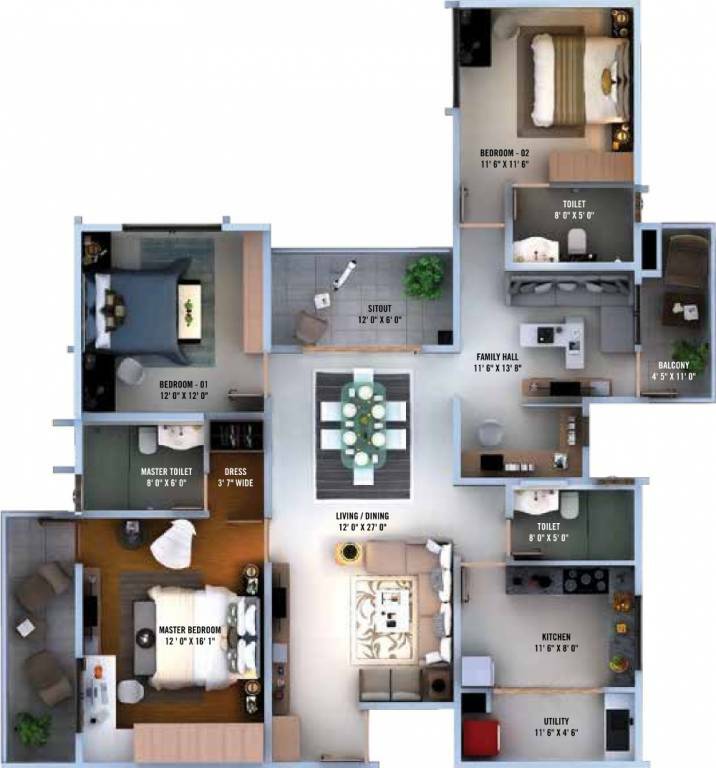 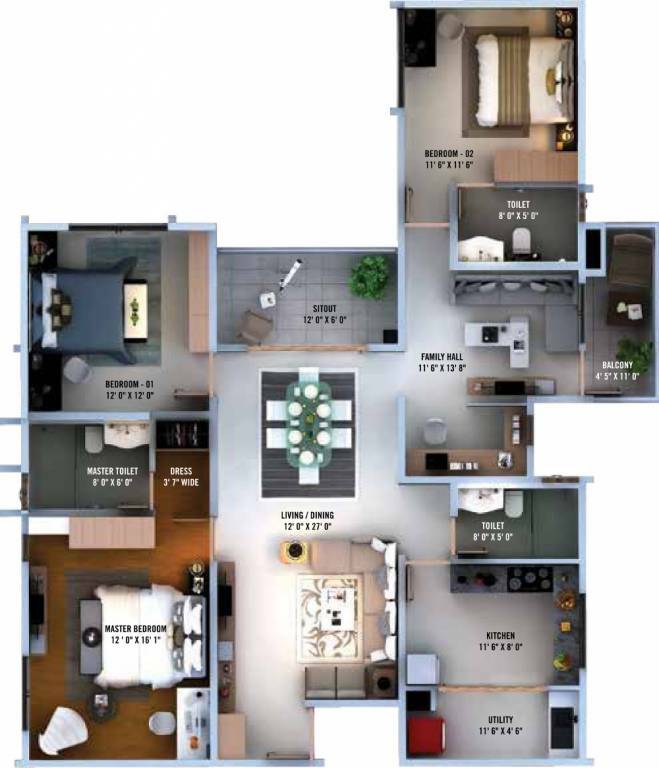 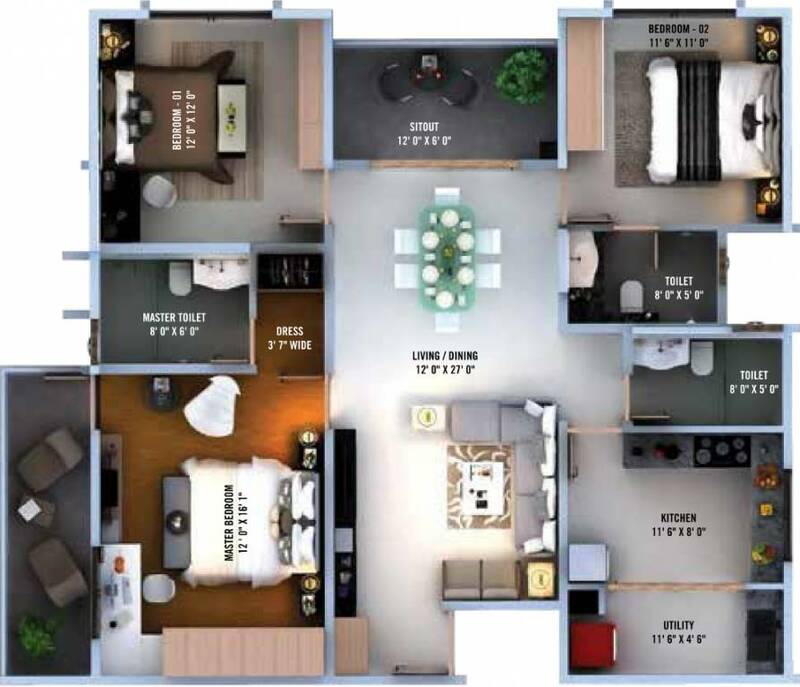 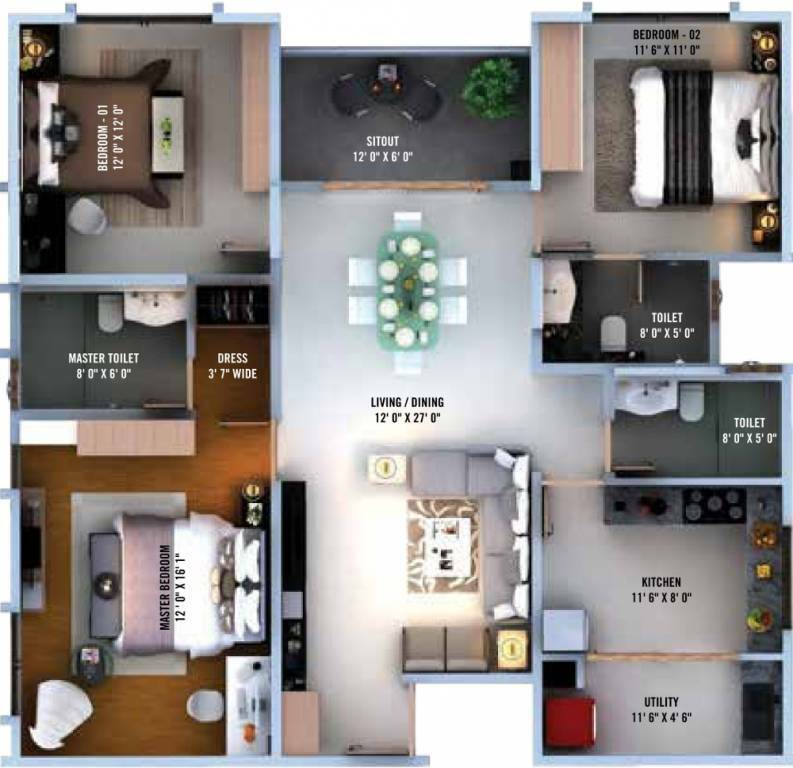 It is a luxury residential project coming up with 3 BHK and 2 BHK configuration apartments having area range of 1178 - 1812 sqft. 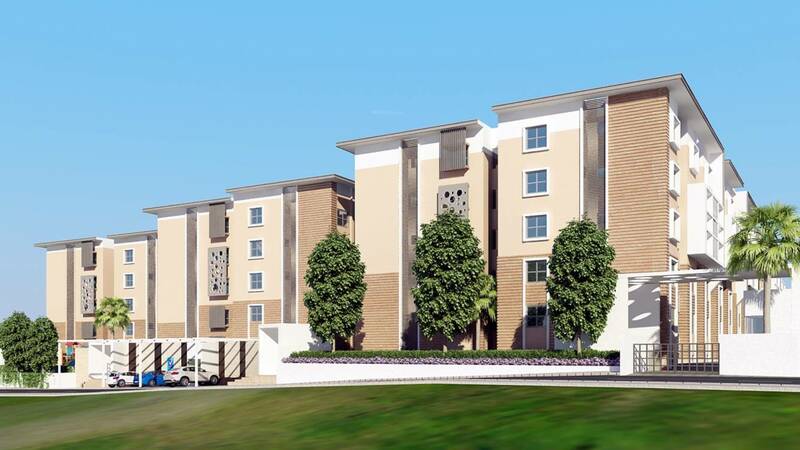 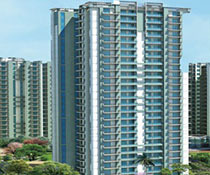 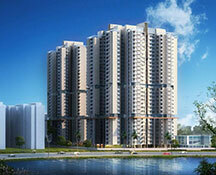 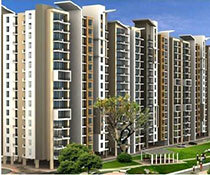 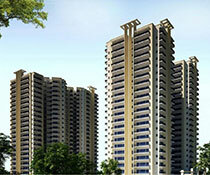 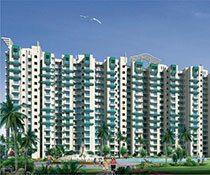 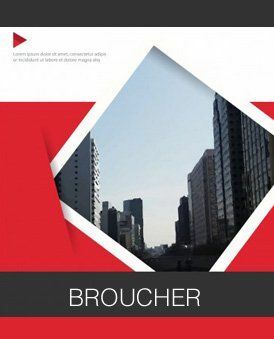 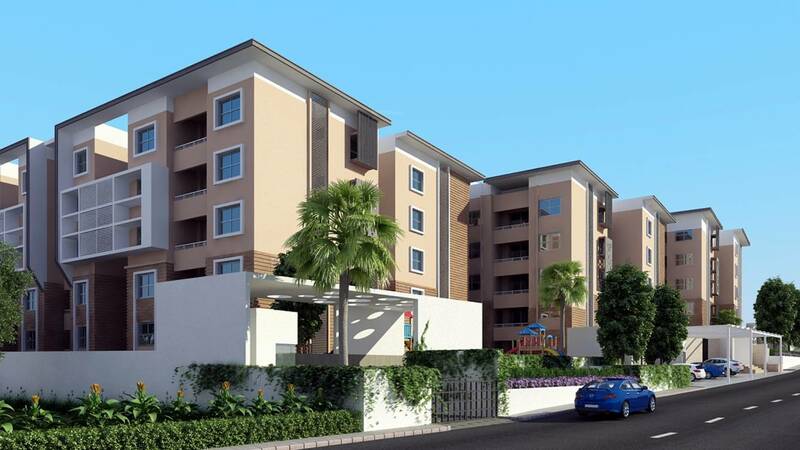 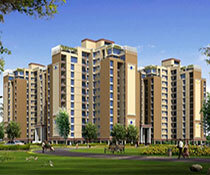 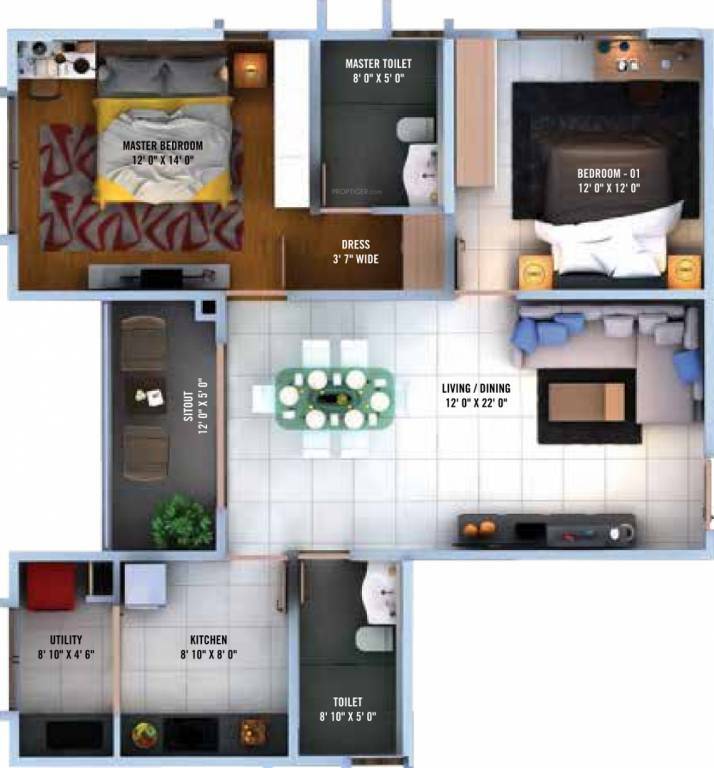 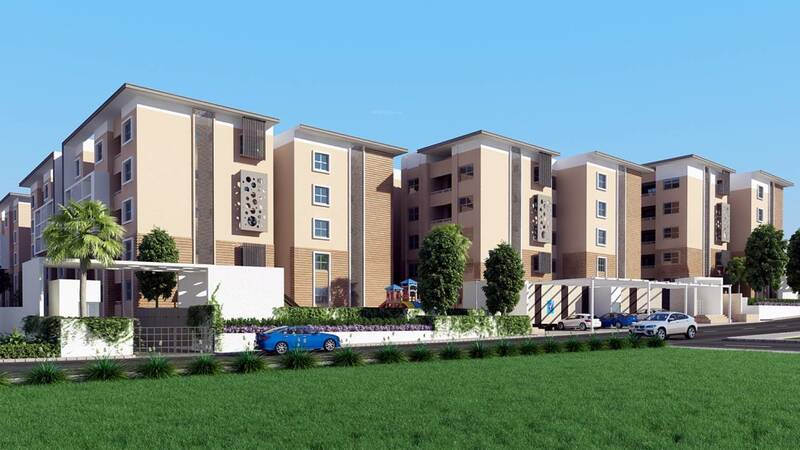 A total of 192 units have been installed in 3 towers of this project having G + 3 floors and price starts at 86 lakhs. 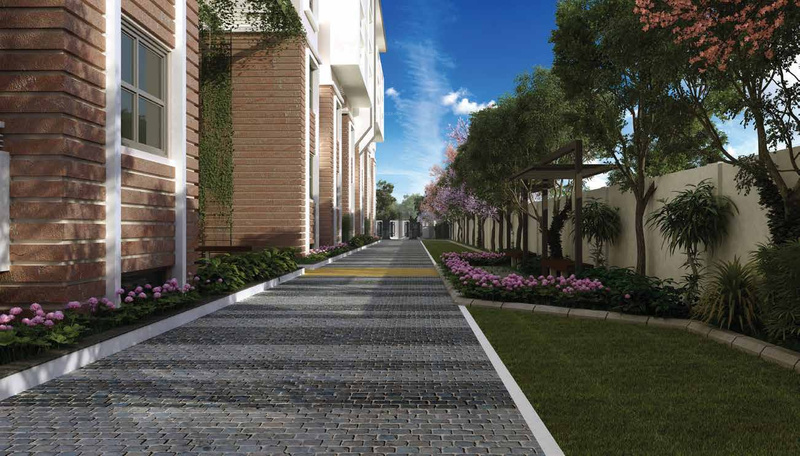 This aesthetic venture is planned to give you the ultimate experience of life with world-class amenities it is going to possess like club house, Swimming Pool, Badminton Court, Gymnasium, Community Hall, Garden, Joggers Track, Tennis court and much more.